Heather Chan Intuitive | Live Your Path! 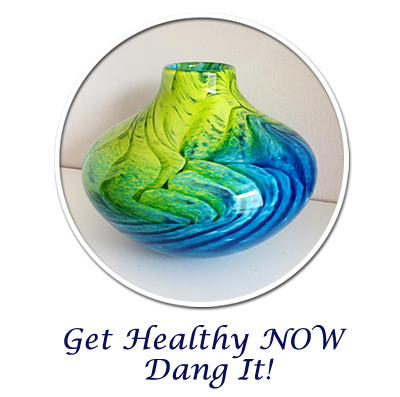 Get Healthy NOW Dang It! Live the life you truly want! I have been assisting clients for 30 years as an Intuitive Medium, Certified Hypnotherapist (CHt) and Advanced Life Coach. I’ve developed many programs over the years to help clients achieve their goals. Strengthening your intuition in all of the areas of your life, will lead you like a GPS towards a life you desire. Your intuition will help you make better decisions from an empowered place and help you lead a healthy lifestyle you love. Using your intuition to lead a healthy lifestyle can actually help you shed pounds too! I created my Get Healthy NOW Dang It program after losing 84 lbs! I’ve kept it off and I’m still losing. Together we will quickly uncover and repair the reasons your subconscious has sabotaged you in the past so you can finally reach your health goals and have the full and fun life you deserve! 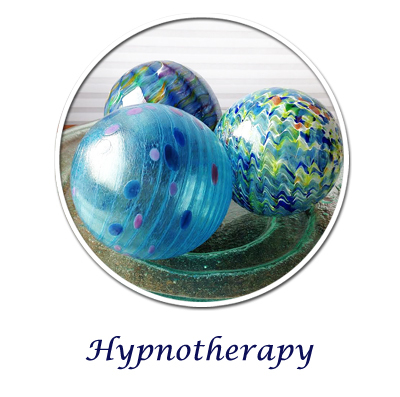 Hypnotherapy sessions are so relaxing and enhance your life by uncovering and repairing issues with weight, anxiety, pain, sleep, and more. You can also visit your past lives and speak to your future self which my clients really love! Are you ready to make changes that stick and LIVE YOUR PATH? 5 Ways Your Intuition Can Super Charge Your Life, Love, and Money!